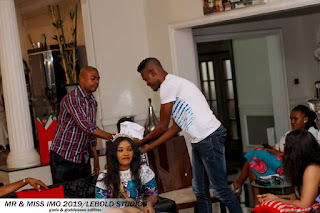 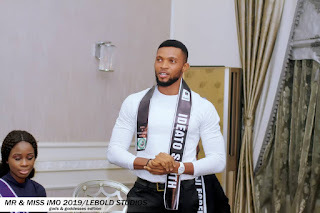 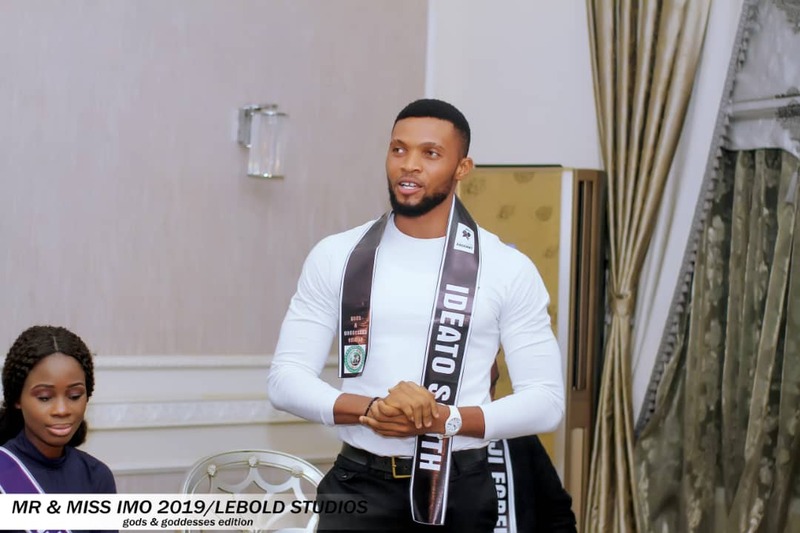 Ahead of most anticipated grand finale of Mr and Miss Imo State Pageant, the contestants led by the organiser Chris Ikoku paid a courtesy visit to the new Imo state Governor- Elect, His Excellency RT Hon. 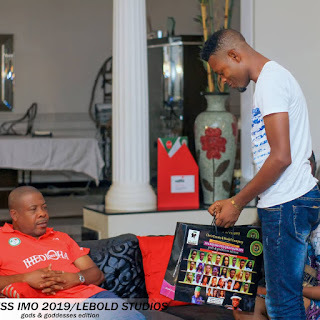 Emeka Ihedioha at his official residence yesterday. 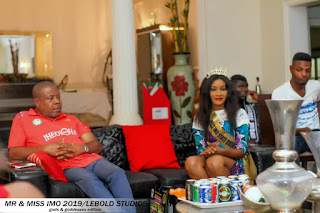 It was indeed an engaging meeting with the in-coming governor as he took time to admonish the contestants who resumed camp over the weekend, to be good ambassadors of the state. 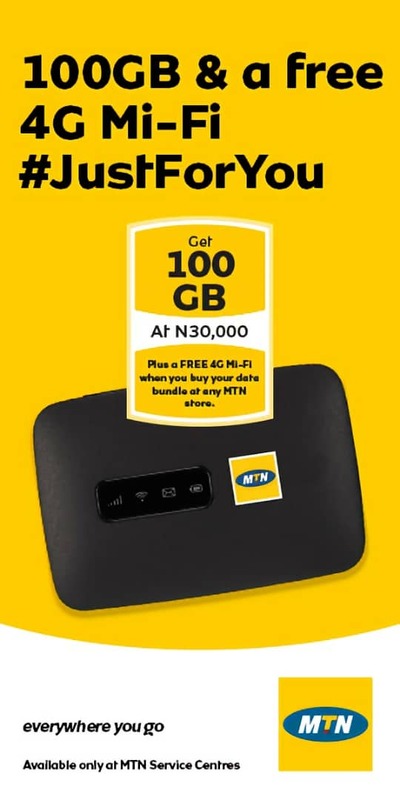 He assured the team of his support and availability at the event holding on Saturday, 13th April 2019 at Gojane Event Centre, Owerri. His Excellency, Emeke Ihedioha who hosted the contestants to a light refreshment during their visit is expected to put up appearance as a special guest of honour. 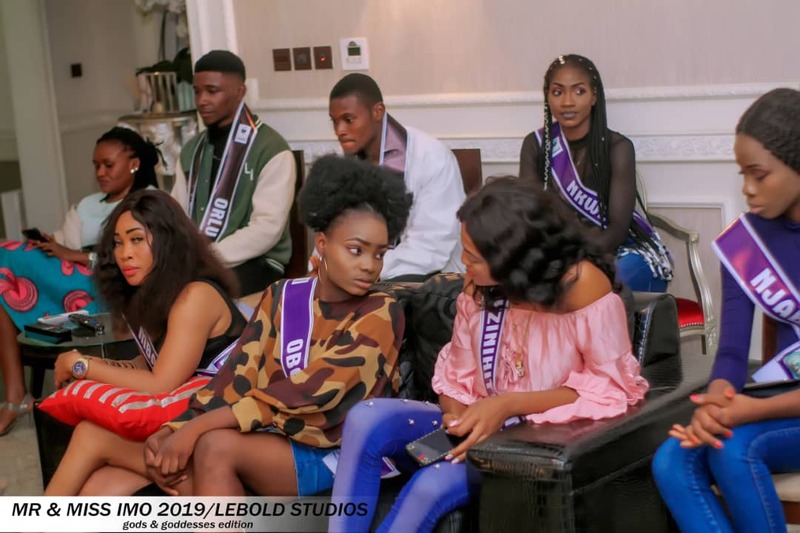 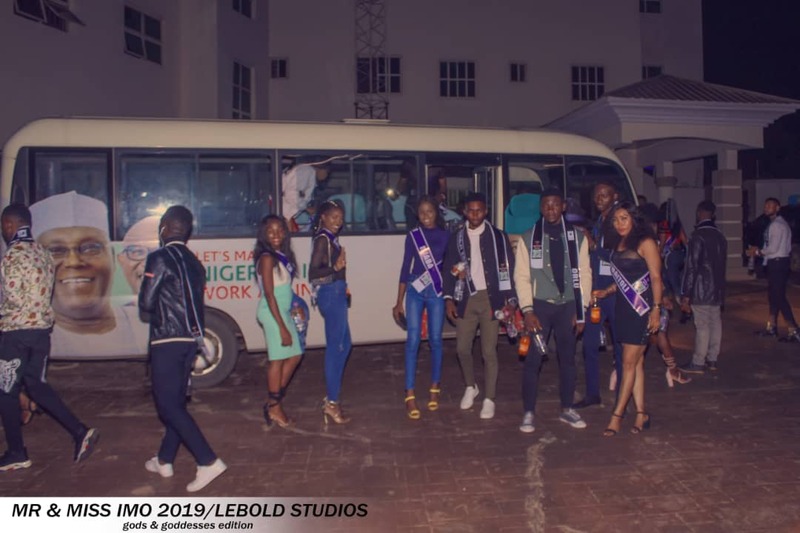 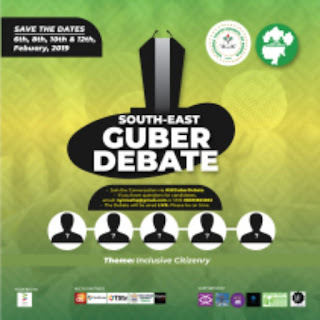 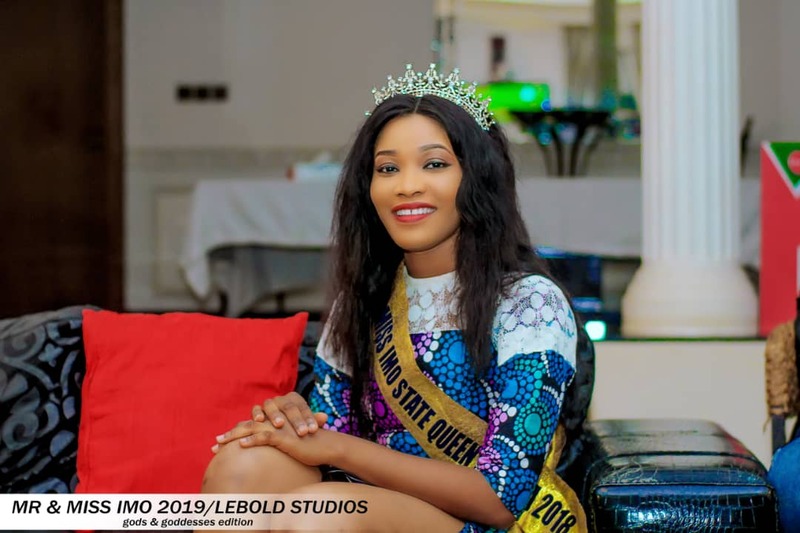 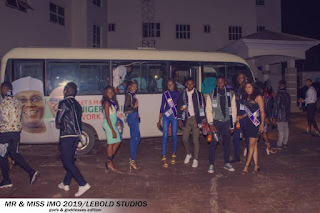 The event which be attracting high profile personalities, pageant practitioners will also have be spiced up with comedy, artist performance and awards presentation.